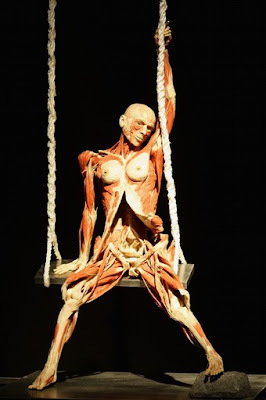 Body Worlds: Dr. Gunther von Hagens, Female Body Plastination at Body Worlds. 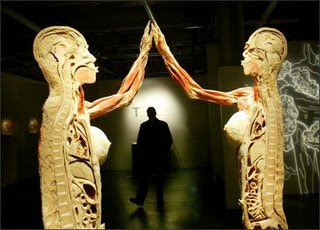 A place to view and discuss the amazing body creation of Dr. Gunther Von Hagens at Body Worlds. Dr. Gunther von Hagens, Female Body Plastination at Body Worlds. 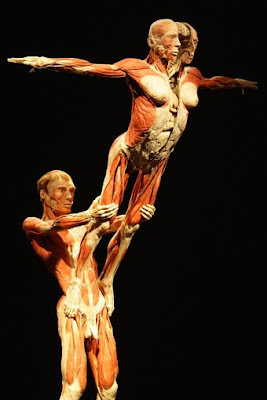 Female swimmer and Body Worlds. Female body cut in half at Body Worlds. 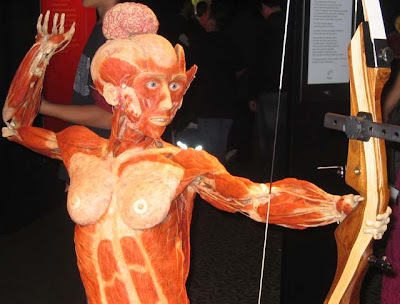 Female archer at Body Worlds. Swinging female at Body Worlds.